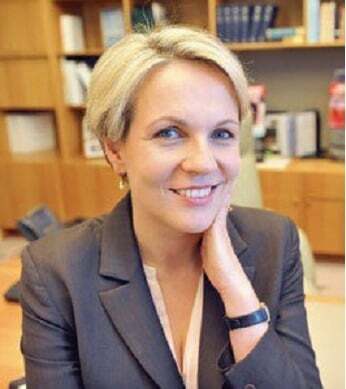 TANYA PLIBERSEK: Explaining the G20 "Australia has the opportunity to lead". As some of the world’s most powerful leaders jet in to Brisbane for the G20 this weekend, I’ve had questions from people asking what the meeting’s all about, what the leaders will be discussing, and what it means for us. So I thought I’d put together a quick G20 – 101. Here we go. The G20, or Group of Twenty, is made of up of 19 member countries, plus the European Union. Members include the biggest economies in the world. The idea is that in order to promote inclusive, environmentally sustainable economic growth around the world, the biggest economies should work together. When Labor was in government we won our bid to host the G20 and hold the presidency for this year because we know that some problems, like the the GFC (Global Financial Crisis) are too big for any one country on its own to fix. As president of the G20 this year, Australia has the opportunity to take the lead on some of the most important issues facing the world today. But on the eve of the G20 summit in Brisbane, rather than leading the world, the Abbott Government is lagging behind. The Abbott Government is refusing to talk climate change at the G20, despite the historic agreement between the United States and China to reduce greenhouse gas emissions. The Abbott Government is refusing to prioritise inclusive economic growth, despite knowing it’s the best way to ensure more people get to share in the benefits of global prosperity. The Abbott Government is refusing step up its efforts to fight the Ebola crisis in West Africa, despite calls from around the world to do more. I want the G20 in Australia to be a success, but that will take leadership from the Abbott Government. Otherwise so much potential for positive global progress could go to waste. 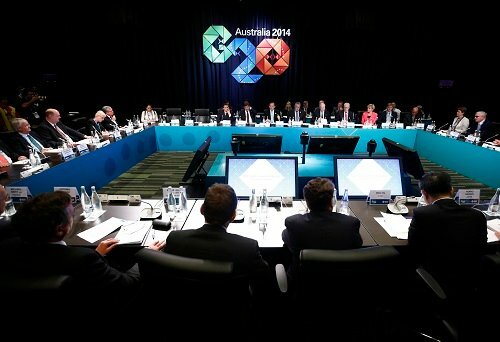 What do you hope the G20 will achieve?